Feed, it’s the number one cost in pig production today and thus requires special attention and focus. We provide economic-driven, and performance based diet formulations that fit both your operation and your bottom line. To minimize input costs and maximize end profits we work with manufacturers and regional distributors to combine volume and obtain competitive pricing. We conduct comprehensive mill audits to ensure continuous standards and quality control. 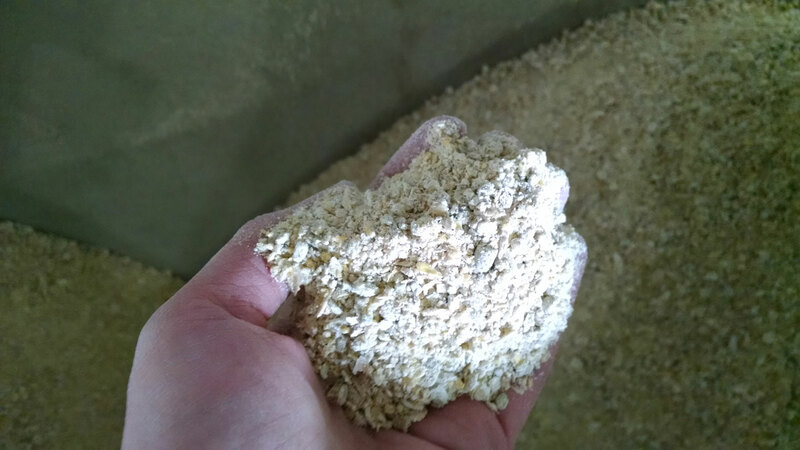 This ensures you get the highest quality feed sources possible. Our industry expert panel provides diet formulation review and research project development to help us capture areas of nutritional and economic gain. Pipestone Grow Finish will provide validation of the nutrition performance by running head to head trials in state of the art research facilities against what is considered the next best program. Full trial results will be shared with the Pipestone Grow Finish nutrition participants. Validation of biological and economic performance through state of the art research facilities with full transparency of results are keys to the success of this program!